New Era’s Custom Coating and Laminating Line for Polykote Corp Gets the Spotlight! 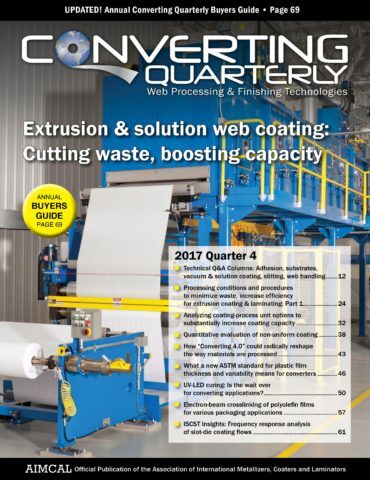 Comments Off on New Era’s Custom Coating and Laminating Line for Polykote Corp Gets the Spotlight! 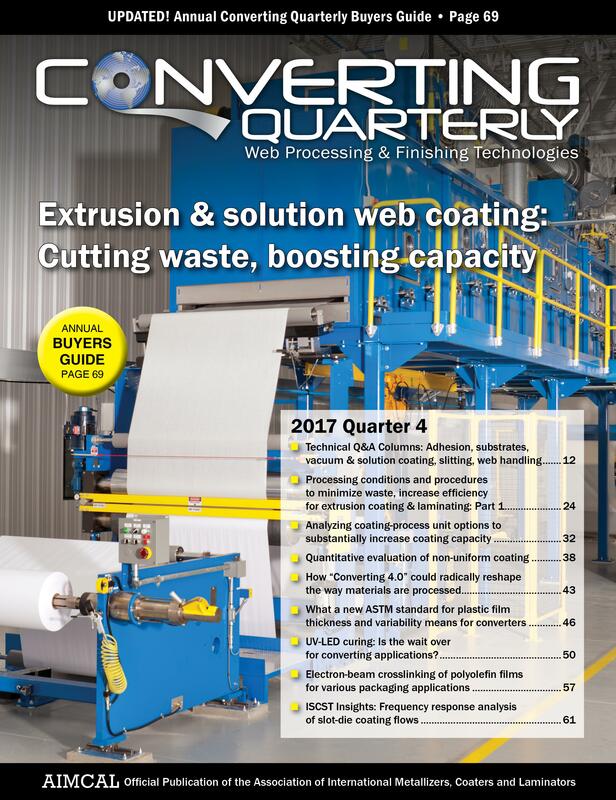 New Era’s custom coating and laminating line that was featured at the ICE USA 2017 show and installed at Polykote Corp. made the cover of the 2017 Q4 issue of AIMCAL’s Converting Quarterly! We put a lot of time, effort, and pride into our work, and love to see it get recognized. Thank you to AIMCAL, CQ, Polykote, and all of our staff who worked on this impressive line! ⇐ Polykote Corp. Expands Capabilities, Purchases Custom Coating and Laminating Line from New Era Converting Machinery Inc.
New Era Unveils *NEW* Portable Coating Line (PCL) Flexible, Portable, and Easy to Install! ©2015 New Era Converting Machinery, Inc.